Click on any of the locations below to expand /collapse the respective directions. The Norcross Facility is located at the corner of Jimmy Carter Blvd. and Crescent Drive, but you must stay on Crescent Drive for about 1/2 mile to reach plant entrances. Visitors must check in at the front desk of the main building entrance. 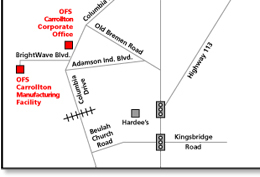 OFS Specialty Photonics Division is #25, the first building on the left hand side. • Take Camp Creek Parkway to I-20 West. • Take the Massachusetts Turnpike (Rt. 90) to Exit 9, Sturbridge. Follow Route 20 for about ¾ mile, past the Cracker Barrel and Wendy’s restaurants on right, and take your first right onto Hall Road. 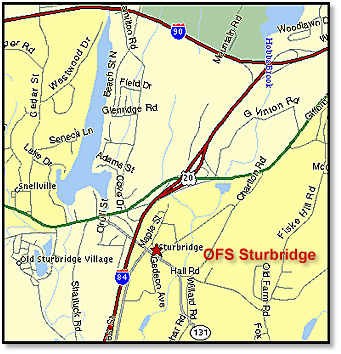 Click to download a printable PDF of the directions to our Sturbridge Facility. OFS DK is located in 'Priorparken', one of Denmark's oldest industrial areas. With only 22 km to Kastrup Airport and 10 km to Copenhagen, there is easy and quick access to OFS with both public and private means of transportation. • There are many connections from the Airport to the Central Station in Copenhagen (Hovedbanegården), where you can change to a train heading for Høje Tåstrup Station. Get off the train at Brøndbyøster or Glostrup Station. A taxi from one of these stations will bring you to OFS within 5 minutes. It is a 15-minute walk. Buses regularly drive from the Station to Priorparken, where OFS Denmark is located. • Buses leave regularly from Glostrup Station and Brøndby Stations. For further information, please ask at the station. • The drive from the airport to OFS is 20 minutes and the price is approximately 200 Kr. 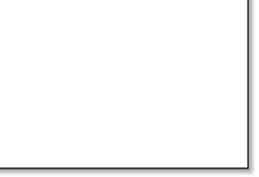 The time distance is the same from the Central Station and the price is approximately 175 Kr. • If you are planning to drive in Denmark, then 'Kraks Travel Planner' may be of help. When on Kraks site (www.krak.dk), you can order a map free of charge with precise driving directions from any address in Denmark to OFS in Brøndby. • If you are traveling by public transportation, then DSB's services can be recommended (www.dsb.dk). DSB is the Danish state-owned Railway Company, which offers efficient help in planning your travel route when using public transportation. • At the gate you will receive a guest card and driving directions to OFS. It is easy to find your way around as the road system is oriented towards a North/South axis and the area is divided into numbered blocks. There is only access to the area through the North Gate as described above. • There is free parking for guests in the specially marked parking spaces. • Priorparken is named after NKT's founder, engineer H.P. Prior. As OFS Denmark many years ago emerged from NKT, it is quite natural that the company is located in Priorparken. 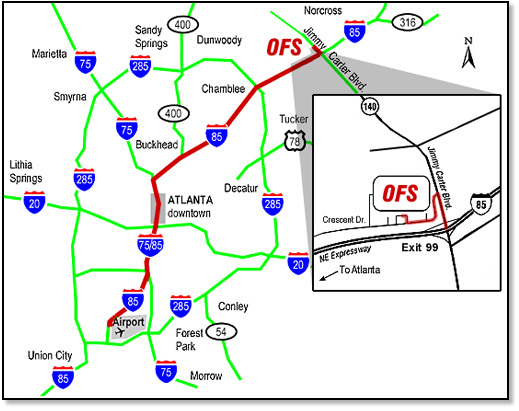 Today OFS is one of the largest companies in the area.